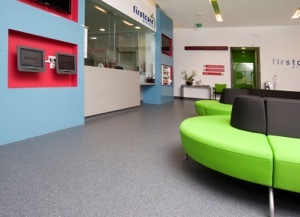 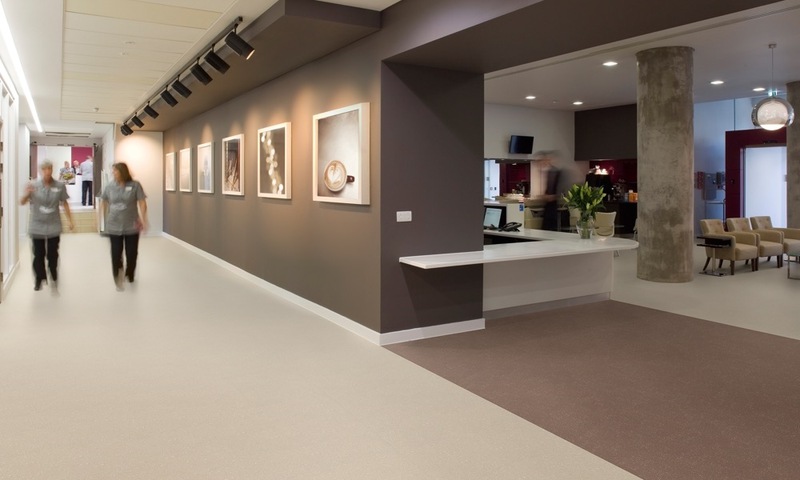 Healthcare | Polyflor Canada Inc.
21st-century healthcare design is about the creation of comfortable, relaxed environments that are safe, clean, and welcoming. 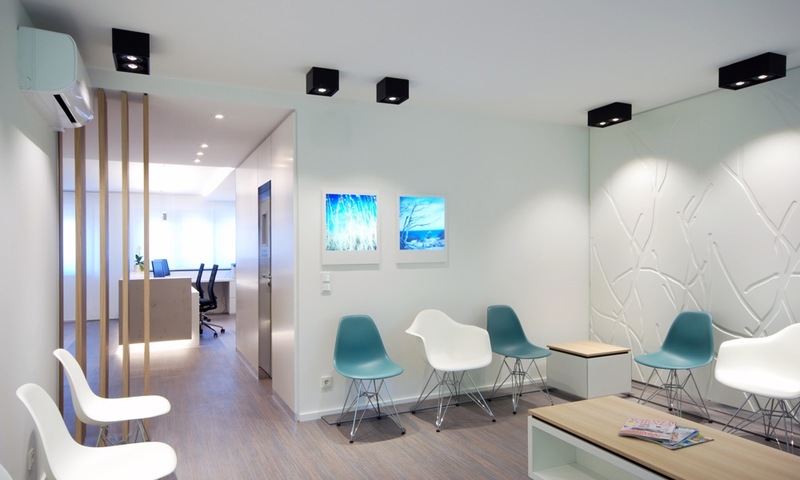 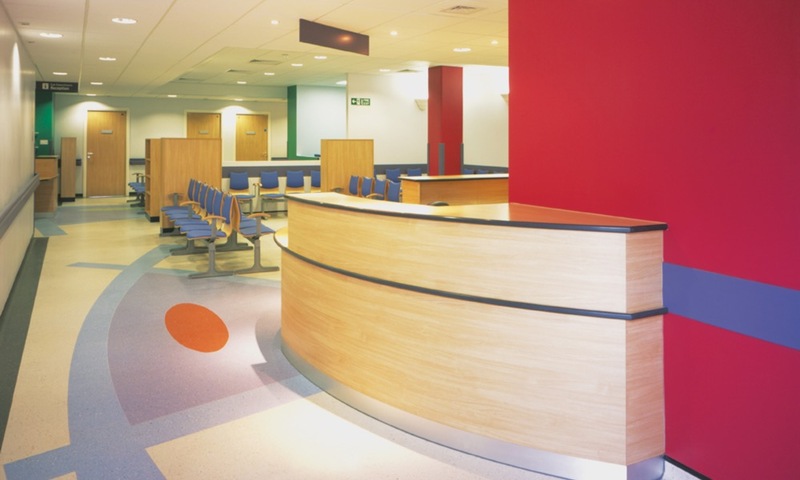 An uplifting environment with a positive ambience can inspire health and well-being amongst patients, staff, and visitors. 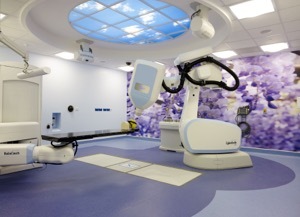 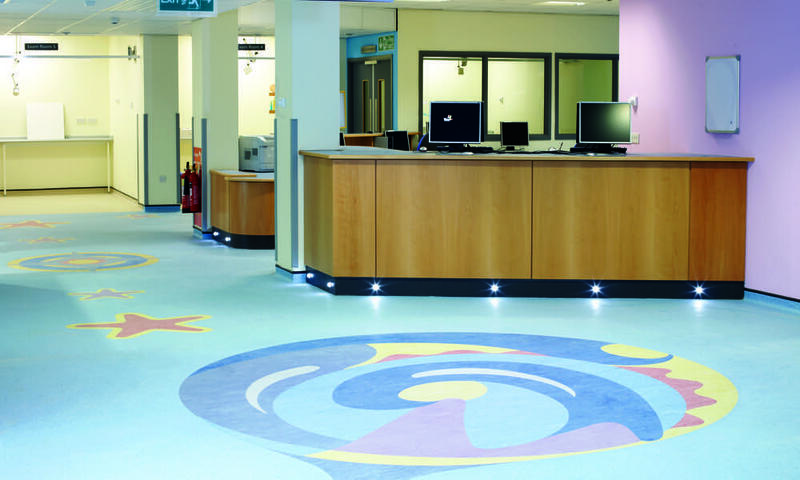 The choice of floorcovering, when part of the complete design concept, can have a major impact on the ‘feel’ of a hospital, making a real difference to the patient experience. 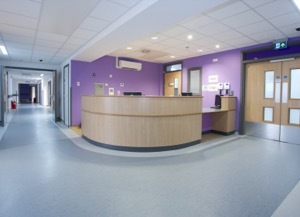 With many new build or refurbishment projects, budgets can be tight. 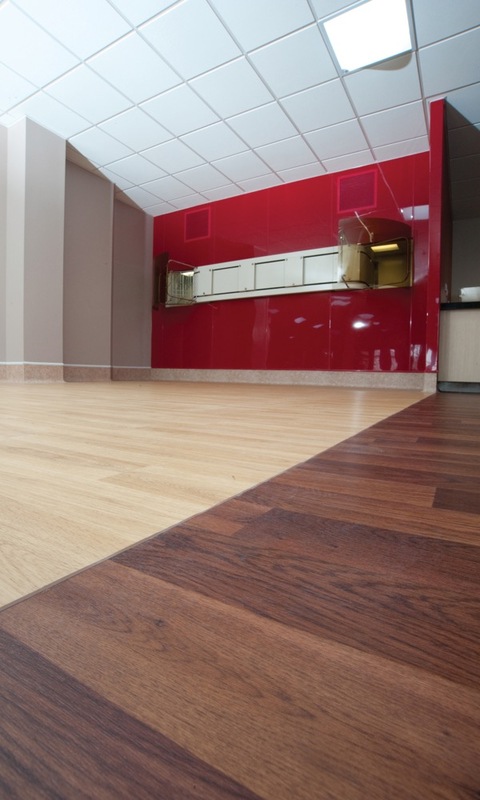 When it comes to flooring the solution must be durable and remain in peak condition throughout its lifespan. 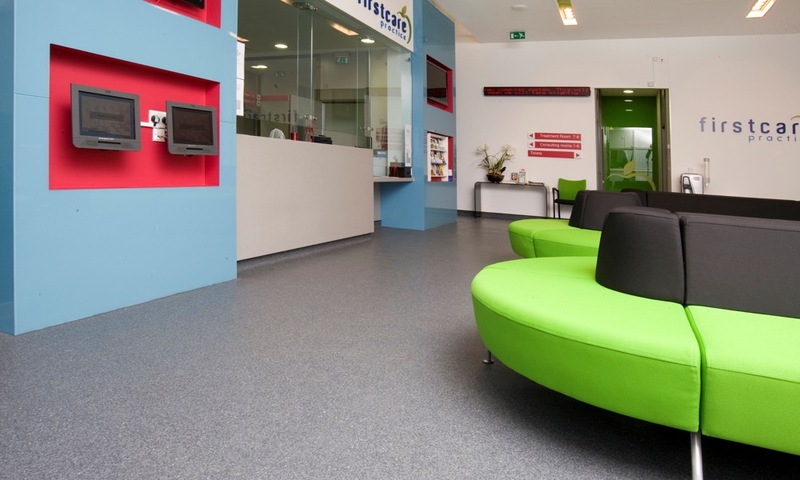 The cleaning and maintenance process must be as cost-effective and straightforward as possible. 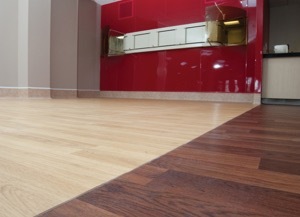 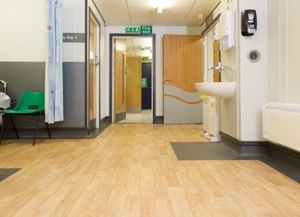 Polyflor continues to offer ‘best value’ flooring solutions where high quality and high performance are essential. 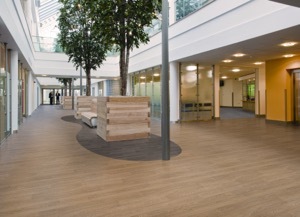 Our low maintenance products generate significant life cycle cost savings. 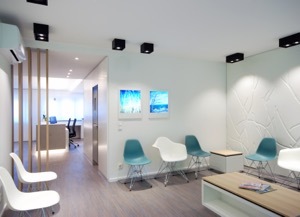 Council. 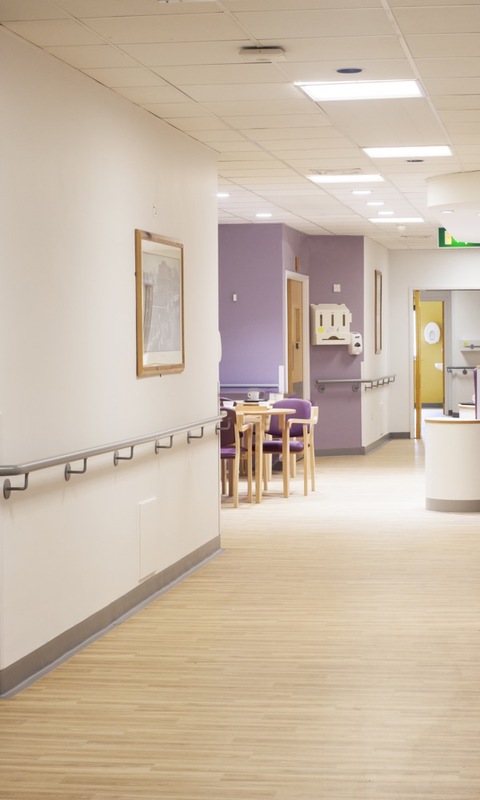 This is a collaboration of designers, educators, healthcare and industry professionals looking at how healthcare design can be used to meet the needs and make a real difference to the lives of our growing ageing community. 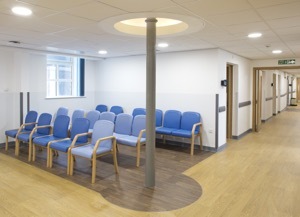 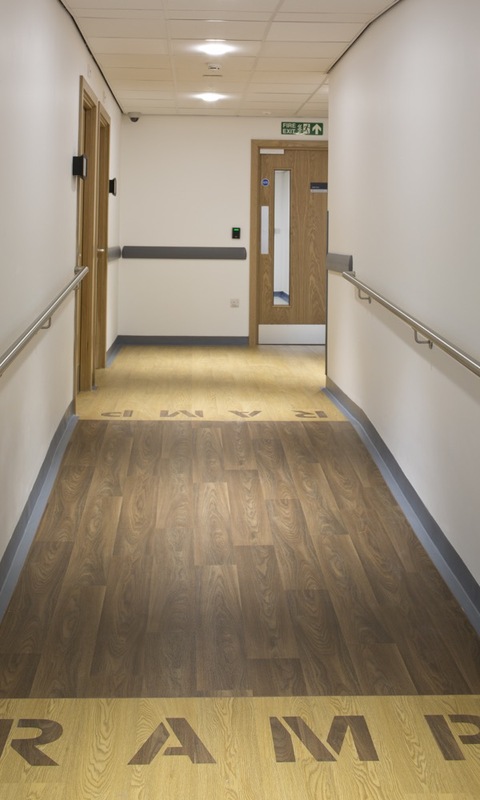 Flooring is a known factor that can contribute to intelligent and carefully planned healthcare design, with medical experts now recognising the importance of the interior as part of the healing process. 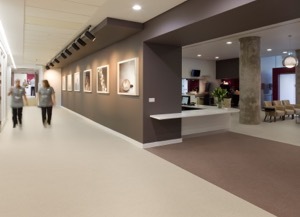 Our product portfolio provides durable, easy to maintain, safe, and hygienic options for every corner of the facility. 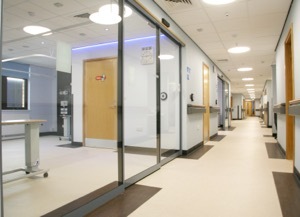 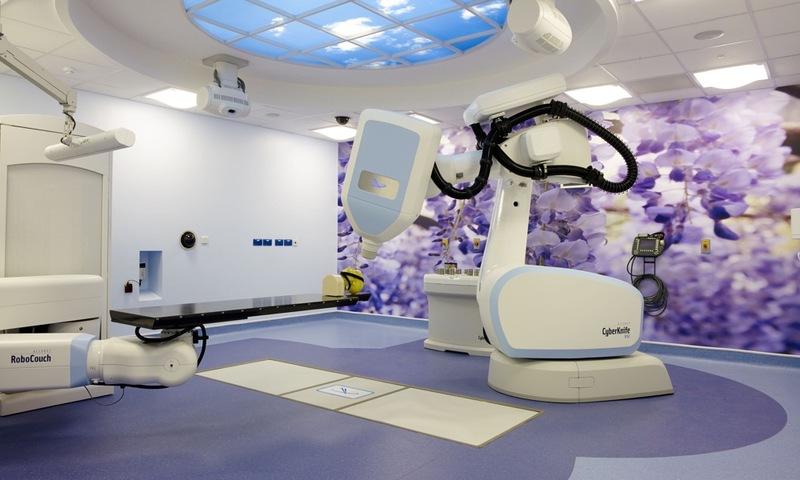 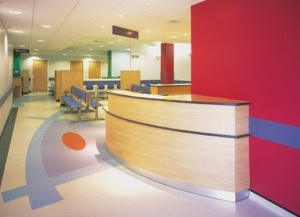 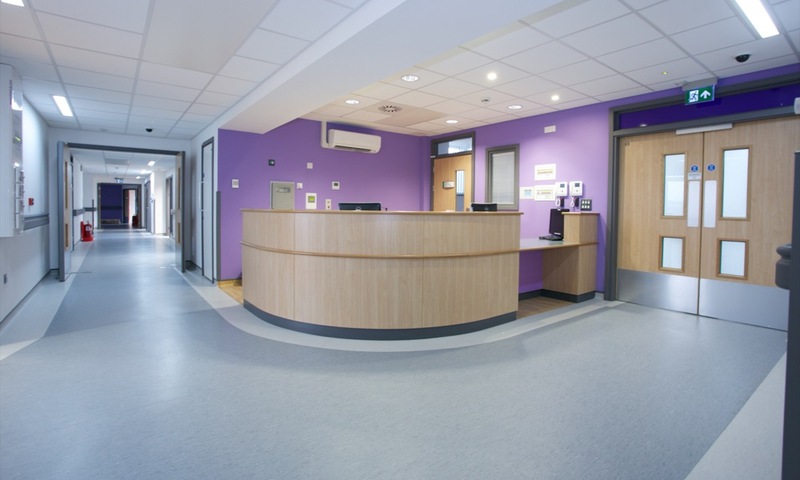 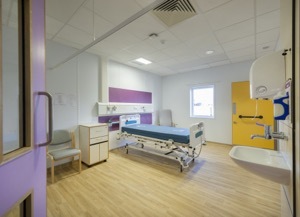 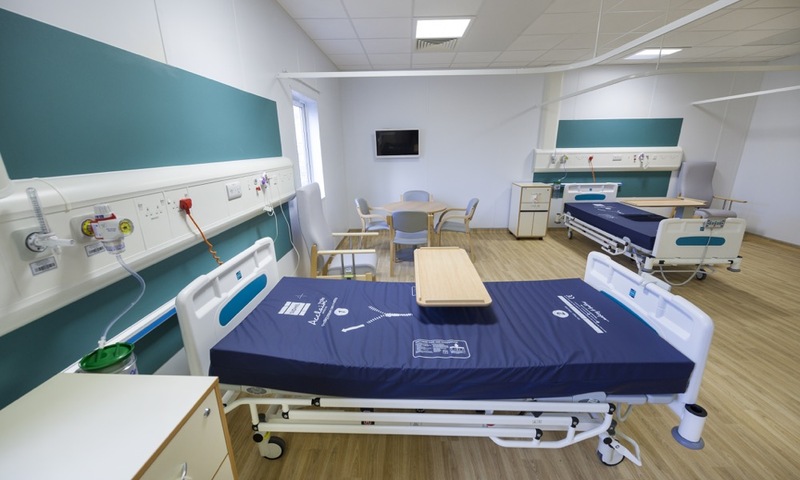 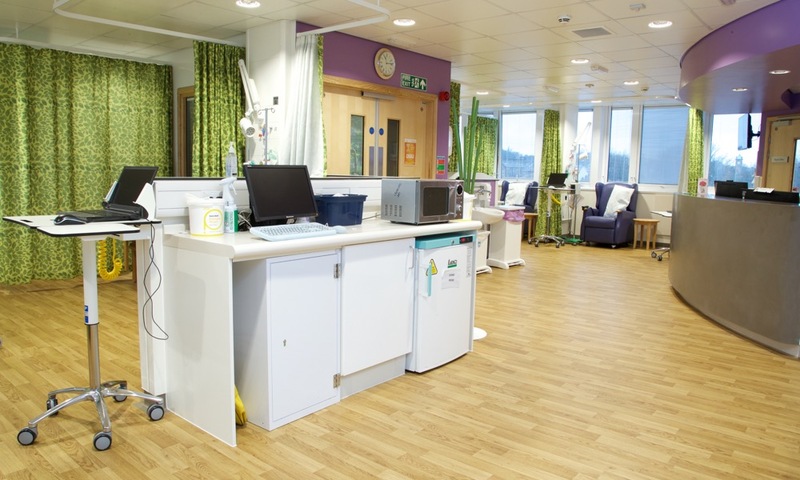 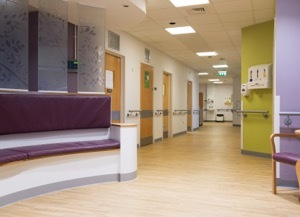 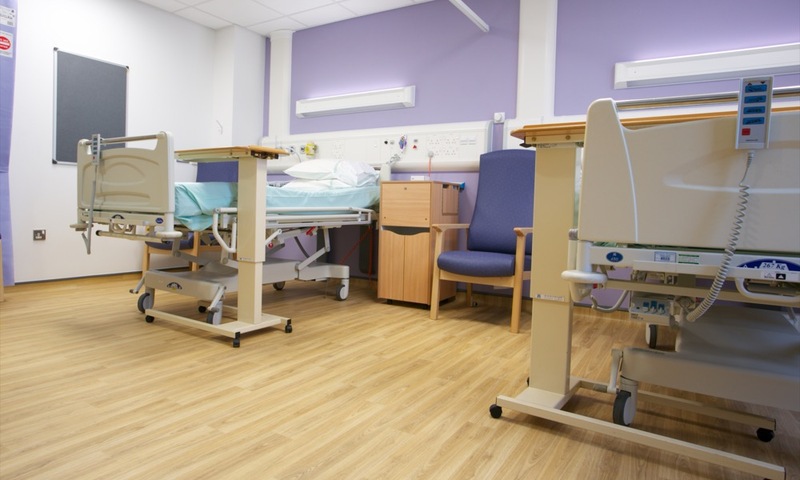 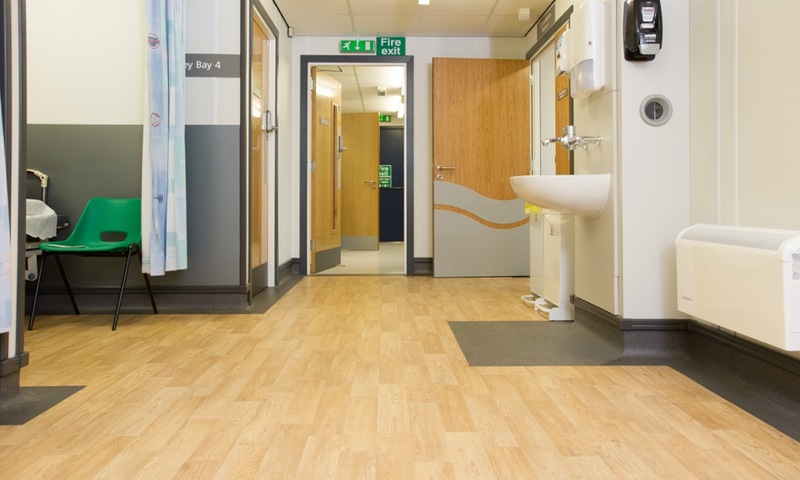 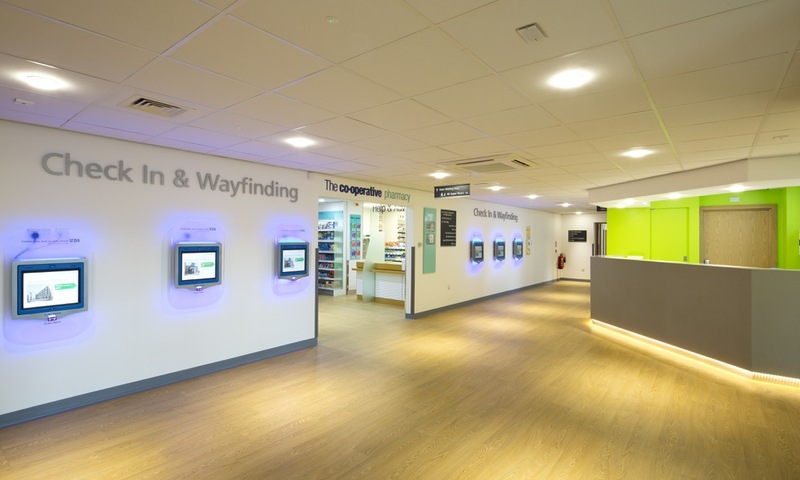 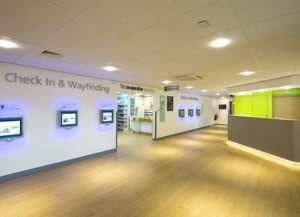 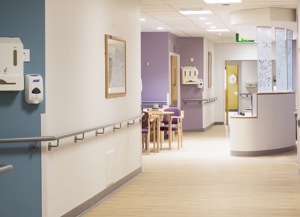 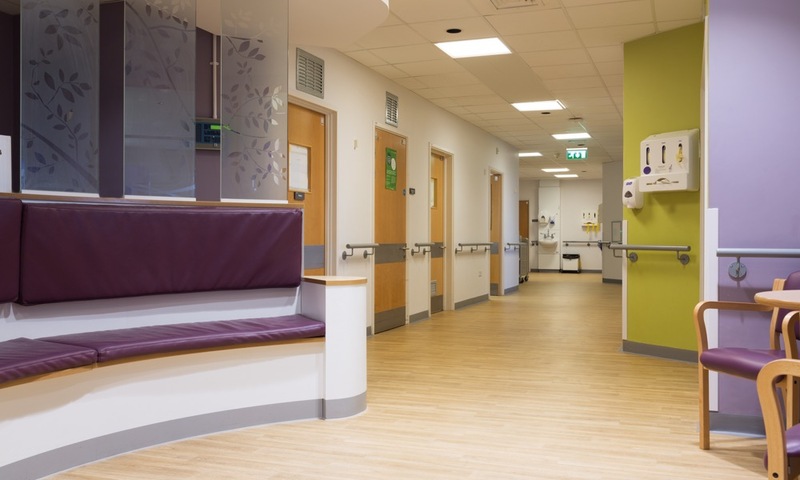 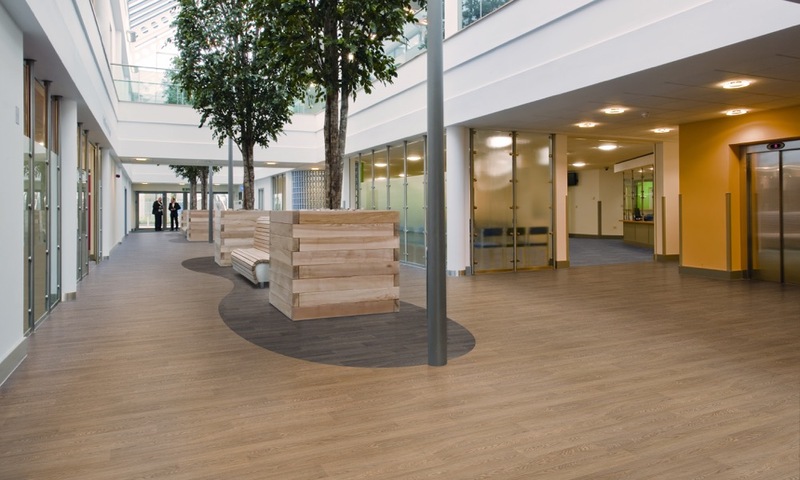 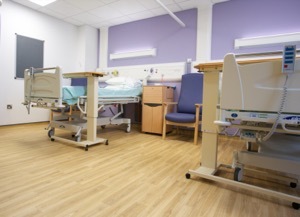 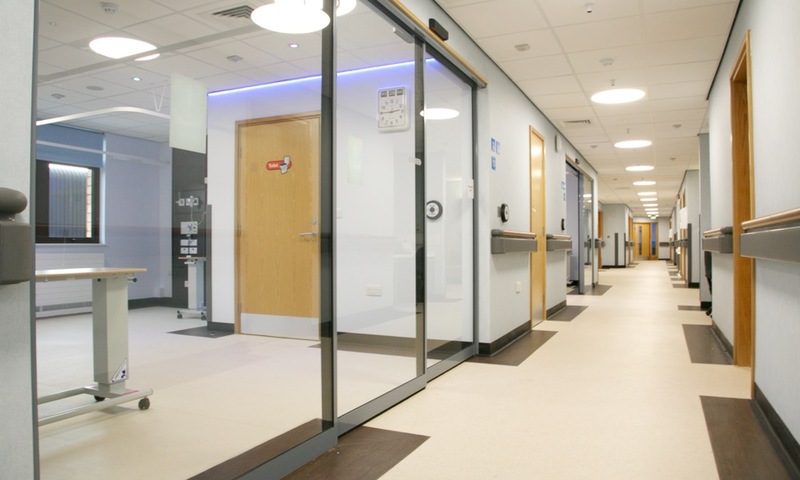 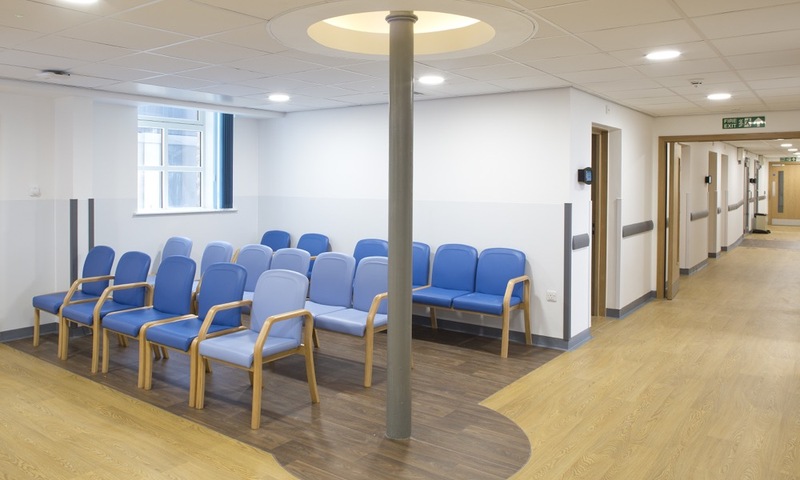 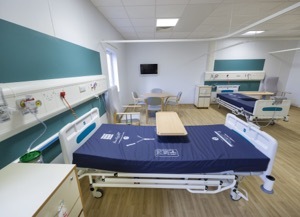 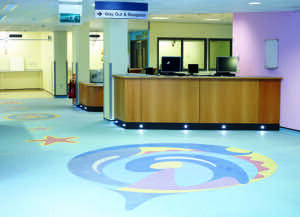 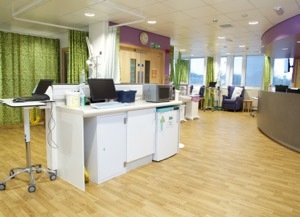 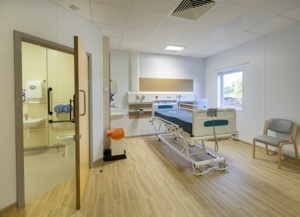 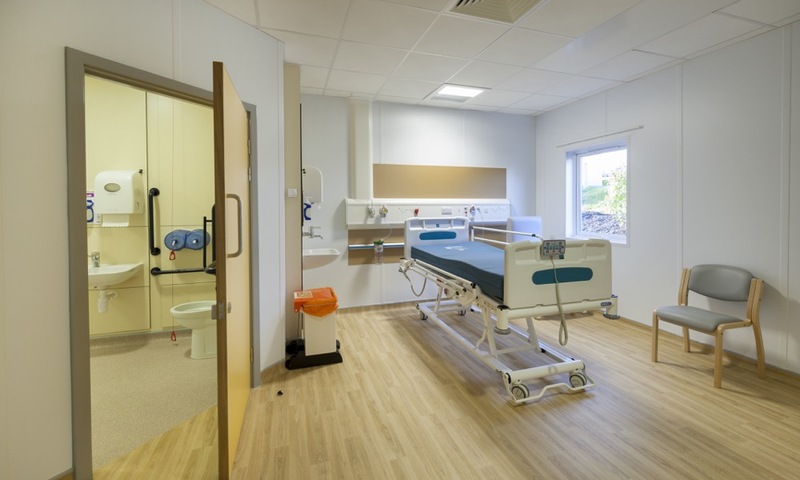 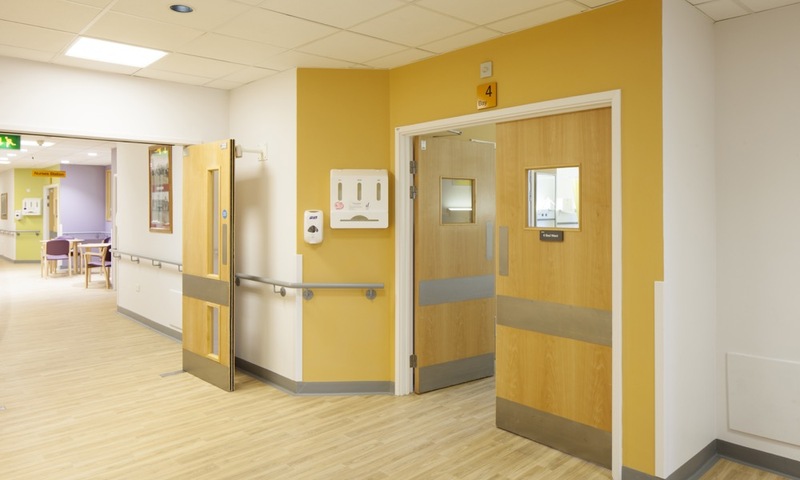 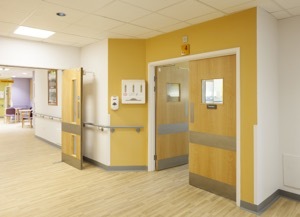 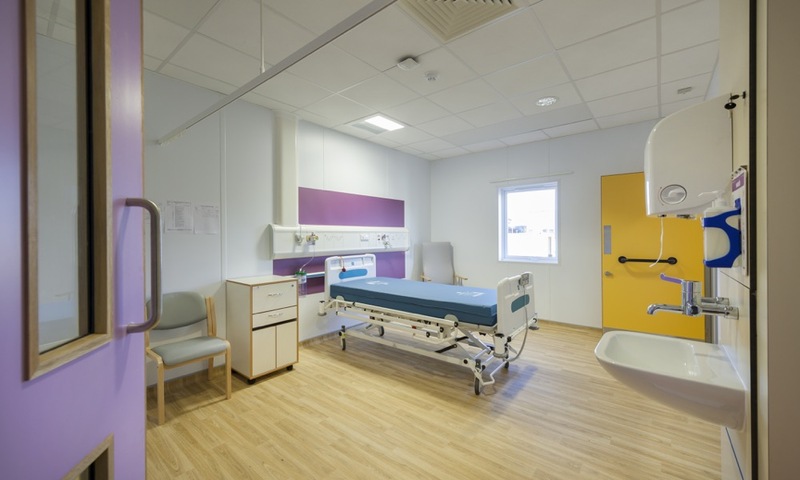 Because of our products and expertise in the flooring industry Polyflor has been specified in major hospital projects throughout the world for over 60 years. 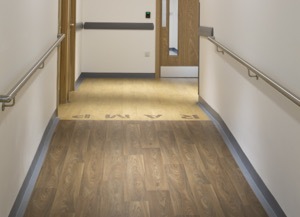 To find out more about how Polyflor’s healthcare flooring solutions check out our Healthcare brochure, our brochure on flooring for Dementia-Friendly environments, or review our case study of Acre Mills Outpatient Facility.